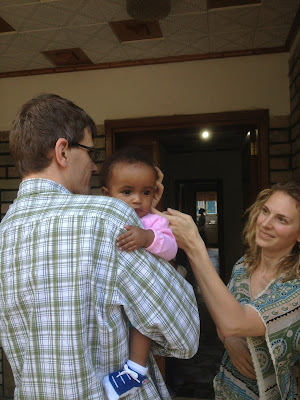 My wife's younger sister is adopting a fourth child, a little baby girl from Ethiopia. Julia and Stefan are over there now and I thought I'd share the photos I received. 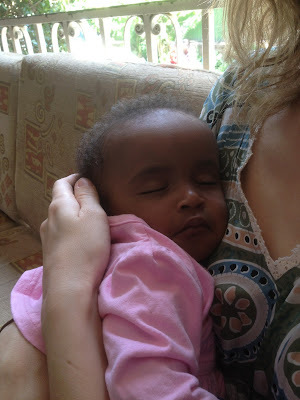 What a beautifull baby. May they have a safe return. Thank you for sharing this great moment. Great You will certainly currently have the capacity to download aptoide install as well as make use of aptoide application Fine.